Patricia Young is a Business and Purpose Coach and the Founder of Inner Prosperity Academy. After 20 years working for the Corporate World, she decided to follow her calling to help spiritual, sensitive and growth oriented women that are stuck in an unfulfilling career or ready to start a new chapter in their lives that’s more meaningful. She supports them to transition into a business they love, so they can go from “Working for a paycheck” to “Working for a Mission”, get paid for who they came here to be, doing what they love while they give their greatness to the world and make a difference in a BIG way. Patricia is an International Amazon Bestselling Author: the Co-Author of a book called“The Power of Being a Woman” and another one called “Inspiration for a Woman’s Soul: Cultivating Joy.” She’s also a frequent contributor to Aspire Magazine. 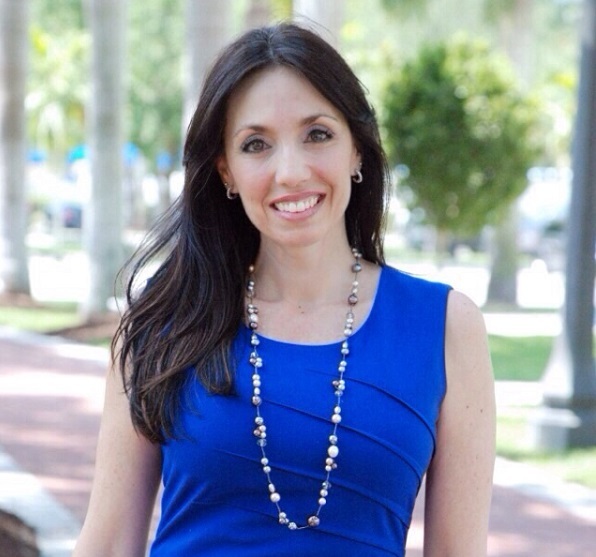 She’s the organizer of a Meet Up group for Highly Sensitive People in South Florida and part of the Leadership Team in the Brilliance and Business Community. Based in Fort Lauderdale, FL, but serving clients, nationally and internationally, she does transformational individual coaching, online coaching programs, VIP Days, presentations and Transformational workshops.